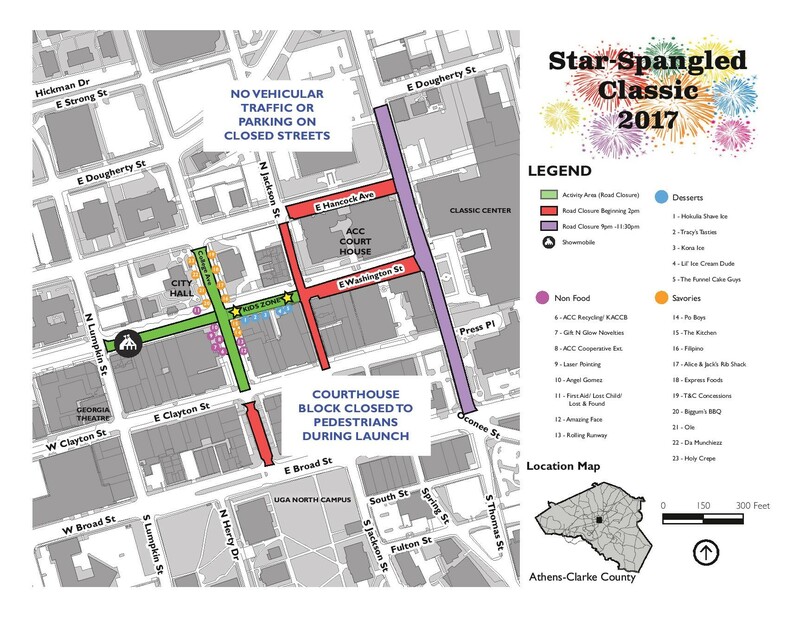 The Star Spangled Classic Fireworks Celebration will be back downtown this year! The fireworks display Is planned for Saturday, July 29th. Spend the afternoon enjoying Downtown shopping and dining, and stop by the Kids Zone for even more fun.